Everybody buys a guidebook before they explore a new place but it cannot replace local knowledge of the area. FNND has asked locals about their city and how they interact with it. They live and work in the city so they kindly provided their favourite spots. This is the fifth in the series, with part 5 focusing on Iceland’s capital city Reykjavík. The largest city in Iceland, Reykjavík is the northern most capital. It is among the cleanest, greenest, and safest cities in the world. 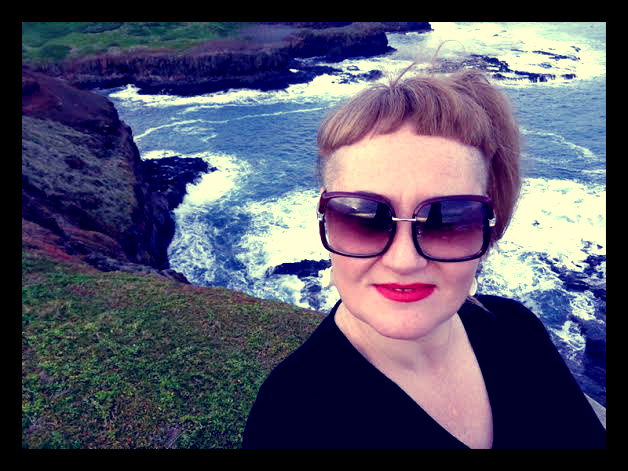 So meet Reykjavík local – Sonja Bjork, a teacher, listener and traveller who always loves returning to her city. For a living you mean “for money”? For money I do all kinds of training and lectures, specifically in the Nordic Countries. Alot of my time goes into the World Coffee Events and during the year I travel to many countries around the world to help with national competitions. 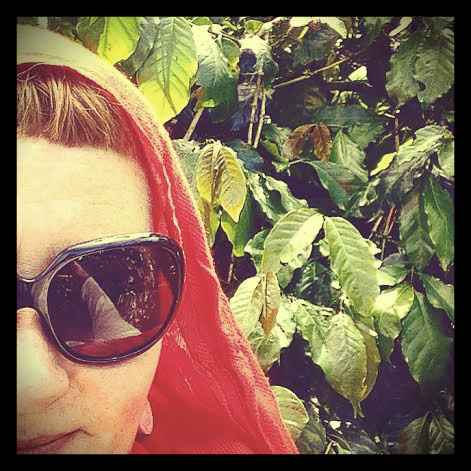 I have also created a new coffee company called Kaffibrugghúsið (Coffee brewery). At the moment we only offer training – but we will open in 2016 as a Roastery and a coffee shop too. How long have you been living in the city? I have been living in Reykjavík since 1987… twenty eight years. 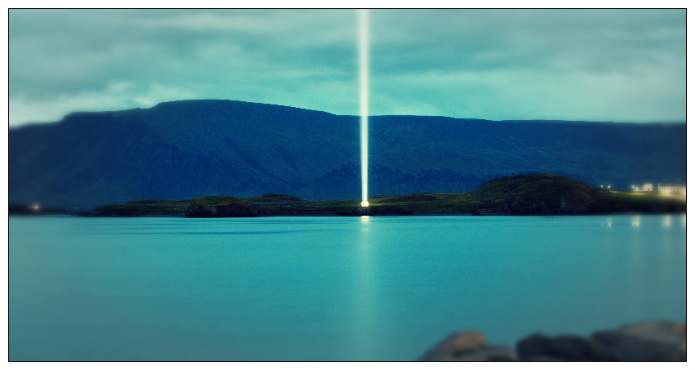 I was born in the north of Iceland in a beautiful town called Akureyri. bigger place and to see different people and different scenery, so my friend and I rented an apartment and moved to the big city. What you love about Reykjavík, why do you love exploring it? Although Reykjavík is Iceland’s big city, it is very small and clean, with very fresh air. Reykjavík is also very beautiful and full of energy. We do not have many trees so there are not many parks to go to, but we do have an interesting scene of art galleries, and music everywhere. Reykjavík is located by the sea and that is an amazing area to just go and walk the harbour, enjoy the boats and the silence. How would you sum up Reykjavík? It is small but full of life and easy to get around. There are many great Restaurants, Art galleries and Bars – A good place to hang out in and to really explore. I personally have to pick the harbour, because I like the sea. The smell, the sounds and the silence from modern world. For me there is nothing like having a picnic by the sea just by yourself or with friends. That is my number one place to visit. 1. You’ve got to walk around the city to explore the fantastic art galleries and eat some amazing dinners at the local restaurants. 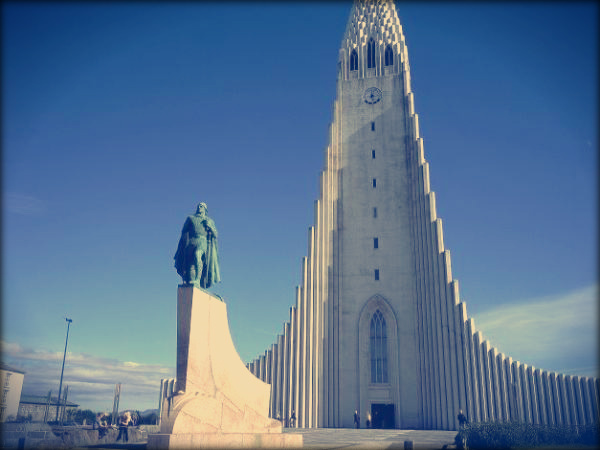 Visit the tower of Hallgrímskirkja to see the fantastic views of the city from the top. 2. Take a bus just outside the city and explore the amazing beauty of the geysers and waterfalls. Strokkur blasts a gigantic spray into the air every few minutes. Also, venture about five kilometres away and you will find the thundering twin falls of Gullfoss, one of Iceland’s best-known waterfalls. 3. Check out the amazing outside pools with hot geothermal water, like the Blue Lagoon or the Geothermal Beach. lets say it is summer (there are different activities during the winter). Start the day by going to have an outside swim in one of the swimming pools. Enjoy a breakfast at one of the lovely coffee shops. Check out some galleries, then buy some light lunch to take away as a picnic to Viðey – An island that is a ten minute sail across the water from Reykjavík. Have a nice late lunch and walk around the island, check out the peace column that Yoko Ono put there in memory of her husband John Lennon. Then go back with the boat and visit the national museum. Go for dinner in one of the amazing restaurants in town. After dinner if nobody is sleepy there are some really good craft beer places to go. If you are still not sleepy by that point – it is good to go to the harbour to see the sunset. Iceland is a volcano and a very raw and natural place, so be prepared for the wind that comes in from the sea. It is safe but If you rent a car please stay on the road, if you are going off the roads – let the hotel know about it and do not swim in the water of the glacier – even the most hardy person won’t survive. But overall enjoy the warm people places, sights, food and culture that are unique to this beautiful place. sadly there are no direct flights from Dubai, however Iceland Air, Qatar Airways and Emirates operate flights via Munich, Copenhagen, Dusseldorf or Oslo.